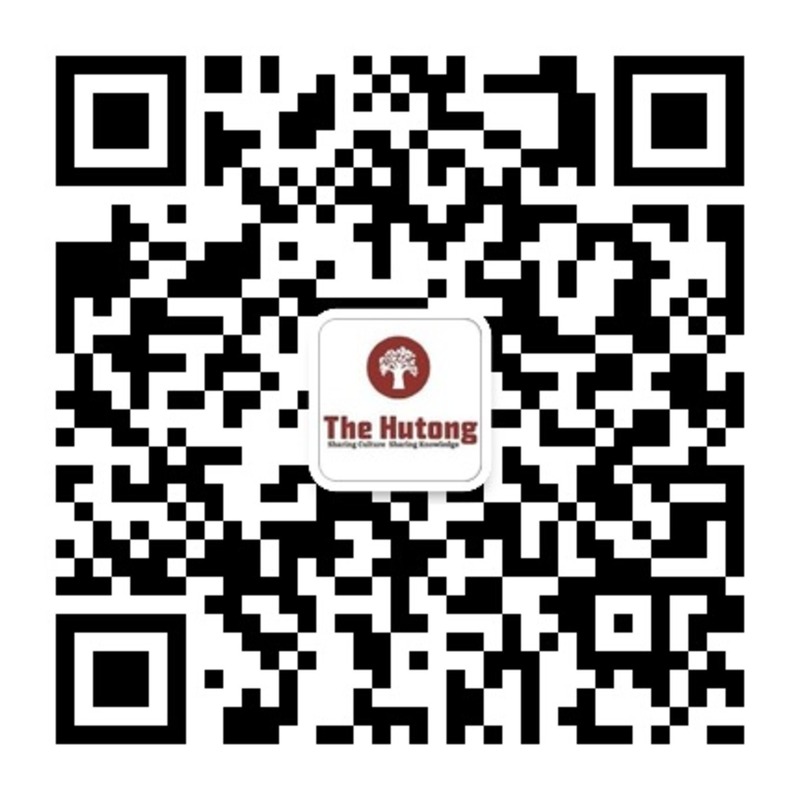 The Hutong is proud to offer Beijing’s most comprehensive and interactive overview of Chinese tea! Join a group of fellow tea connoisseurs, amateurs, and thirsty friends on a journey to the Maliandao Tea city, where The Hutong’s tea expert will guide you through all the teas in China. With the help of native shopkeepers, The Hutong’s Tea Expert will introduce the group to China’s most famous teas and tea regions.